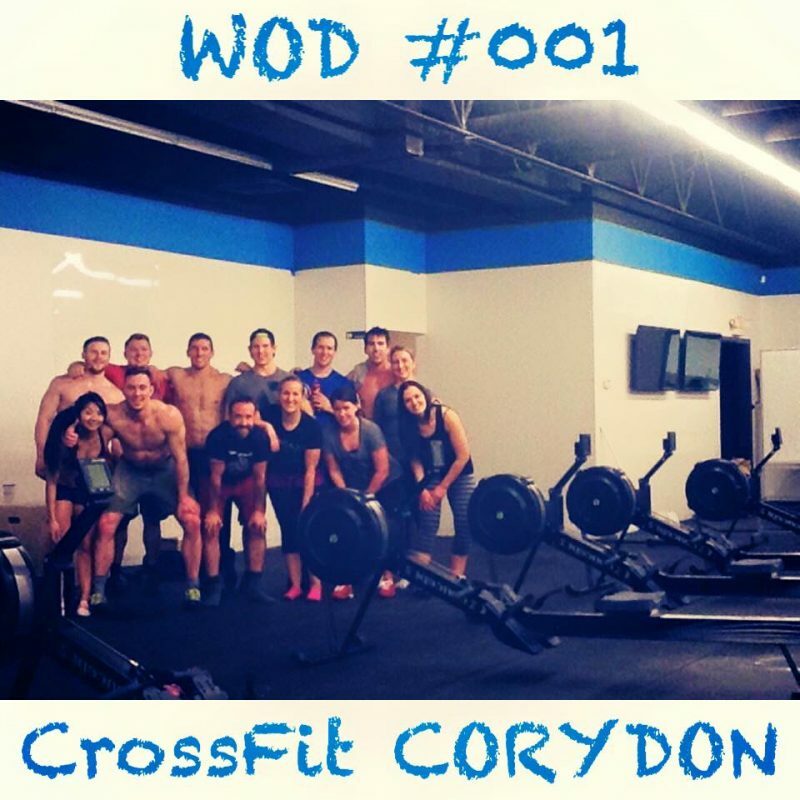 It’s official, CrossFit Corydon is 1 year old! 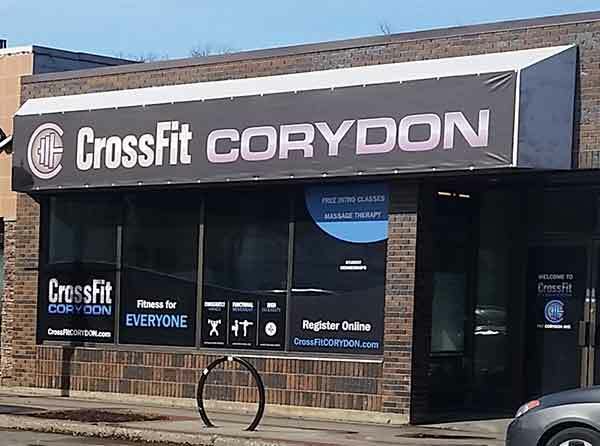 One year ago today, we at CrossFit Corydon (CFC) posted and held our first WOD (Workout of the Day) with a handful of our closest friends and fellow fitness enthusiasts. Although we still had construction material piled in the back, an unfinished floor, hadn’t unpacked all our equipment yet and had less than a handful of potential members – we knew that we were in the right place and had something to offer the community. So, what was WOD #001? YIKES! Now this is not exactly a typical day at CFC… but it’s close! We get things done. A few things we remember from that night were Matt & Quinn, going toe-to-toe with some HEAVY HEAVY cleans, Taylor Mason absolutely smashing 11.3 in classic T-Mason style and everyone’s face (particularly Dana’s) on that final 1,000m row as they looked up wondering why they agreed to do this on that night. It was a spectacular sight, feel and atmosphere that night that would set the tone as we opened our doors to regular classes thereafter. And started our first on-ramps the following week.. including many of which graduated to regular class and are still with us 12 months later. Where we have a growing community of strong, positive and enthusiastic members; have competed in a handful of competitions and local events representing ourselves; and of course four coaches with two more potentials on the way – including both Jason and Matt who’ve becoming amazing friends, mentors and training partners to Shane and I. We could not have asked for more and are absolutely blessed day in and day out that after 12 months we, our coaches and members continue to ‘LIVE THE DREAM’ that is CrossFit Corydon. A sincere thank-you to all our members and the CrossFit Community at large to accepting us, helping us and continuing to inspire and motivate our programs with all the great things you do at your boxes. Here’s to another year… And MANY more!